A Quebec woman who smuggled over 30 kilograms of cocaine into Australia while on vacation was sentenced to seven and a half years in prison on Friday. Isabelle Lagacé, 29, will be eligible for parole by February 2021. 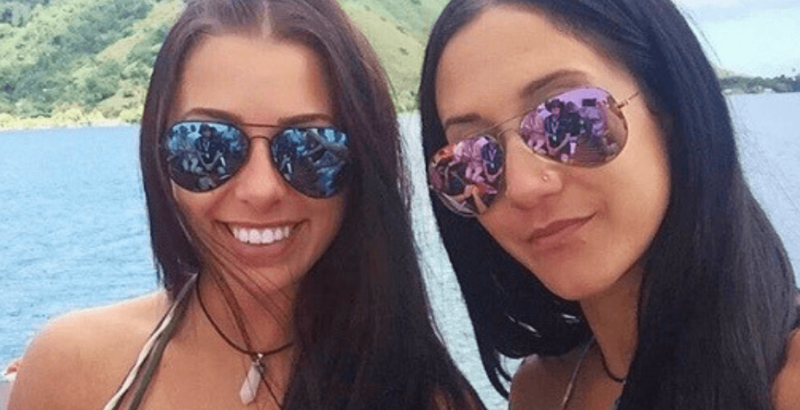 Lagacé and two other Quebecers, 64-year-old André Tamine and 23-year-old Mélina Roberge, were arrested on August 29, 2016, while they were travelling on a cruise ship that docked in Sydney. The Sydney Morning Herald reported that the cruise ship the Canadians were on was The Sea Princess, and it had arrived in Australia in the last stages of a 66-day cruise around the world that saw stops in Canada, the US, South America, and New Zealand. Australian authorities found over 95 kg of cocaine in their bags which was worth up to $30.5 million CDN. It was reported as the largest Australian drug bust to ever take place on a cruise ship. The two women traveled together and posted photos of their exotic travels to Instagram. Roberge and Tamine will stand trial in February.